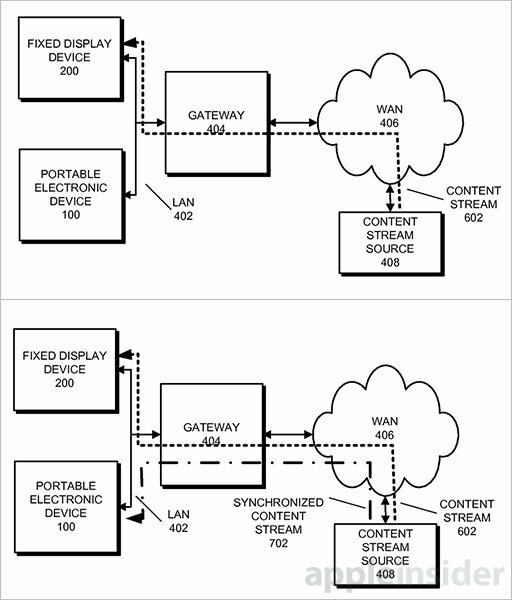 The USPTO has awarded Apple a new patent today, which details reverse AirPlay mirroring capabilities. According to the details of the patent, users would be able to stream content from an Apple TV to an iOS device. 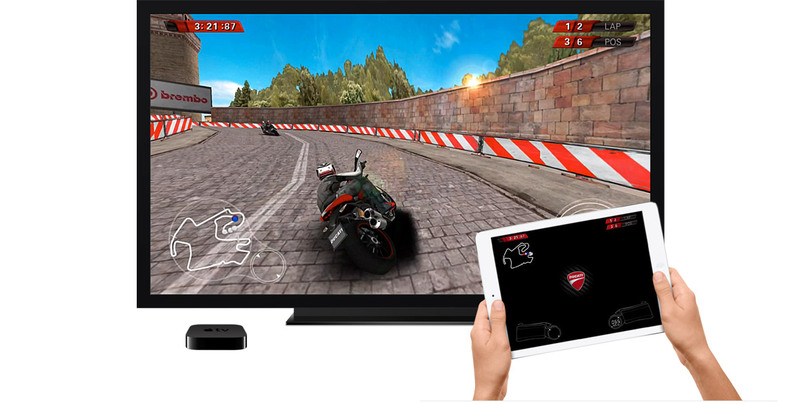 Currently, iOS users have the ability to stream content to an Apple TV using AirPlay but the reverse is not possible. The patent details remote viewing from iOS, which will mirror the entire Apple TV interface on your iOS device. 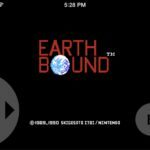 This new feature could act as a remote screen or it could allow your iOS device to become an even more versatile remote control. “Apple imagines a familiar scenario in which a group of people gather to watch a movie or TV show provided through a streaming service such as Netflix or Apple’s own iTunes store. When someone leaves the viewing area, the group may pause the stream until they return, or keep the presentation going and let the person miss out on programming. It is still unclear how and when Apple will integrate this reverse AirPlay feature into its Apple TV. The new feature does not appear to require any new hardware, so current generation Apple TV owners may benefit from this feature, unless Apple decides to make it exclusive to new hardware. Apple is expected to announce a new Apple TV in 2015 with a revamped user interface, a new remote, and possibly an app store. What do you think of the possibilities of streaming content from your Apple TV to your iOS device? Would this feature be useful? Let us know what you think in the comments below.